Being seen as a thought leader goes hand in hand with digital marketing. In this day and age, word of mouth an impressive title on your office door will only take you so far. So how do you create awareness about your business, your project or the service you offer? Creating a TED Talk is one of the ways to do this. When I say “create a TED Talk” – I don’t mean you have to feature a video on the TED website or YouTube channel, what I mean is that you need to start presenting in the same compelling way that TED speakers do. You also need to make a video of your presentation and share it so that more people can see it, thereby increasing the exposure you get from your efforts. Make your idea worth spreading. 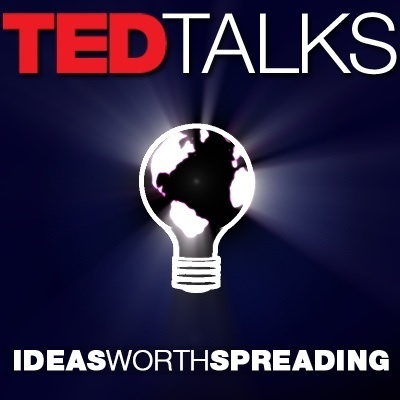 TED’s pay-off line is “ideas worth spreading”, because nobody gets up on stage and starts selling their products or services – what they’re selling are stories. People love hearing stories so you need to make sure your presentation is creating an experience for the audience. Share your facts and expertise through stories for maximum impact. Keep it short. TED presentations are 20 minutes max. Many business owners would find it hard to give a presentation on a niche subject in such a short time. The only way to keep it short while still keeping it relevant is to create context quickly. Choose striking images that can help your story along, provide context while simultaneously giving your audience something visually interesting to look at. Plan and prepare: Your opening, closing and transitions are very important. Put a lot of time into planning your presentation to make sure you have the same tone and style throughout – this will make it easy to keep your audience captivated. Share and post: Social media can help you spread your presentation. You can either make a video of your presentation (while you speak in the background) or you could have someone film you while you talk. Upload to YouTube and share across all your social media channels. Need help with your digital marketing? Contact WSI OMS today!